The softly spoken Sufjan Stevens from Michigan marks a return to his indie folk roots in Carrie and Lowell. Accompanied by plucked acoustic melodies, now more acoustic than electric, Steven’s paced lyrics are deeper and sadder than ever. If you’re familiar with Age of Adz, this album can be seen as a progression but lacks some of Age’s electronic inventiveness. Instead, stripped of the effects the sparse melodies create something more haunting. The title is a reference to the death of his mother Carrie in 2012, who had left Stevens’ family when he was very young. Stevens has said that the album forms part of his grieving process. 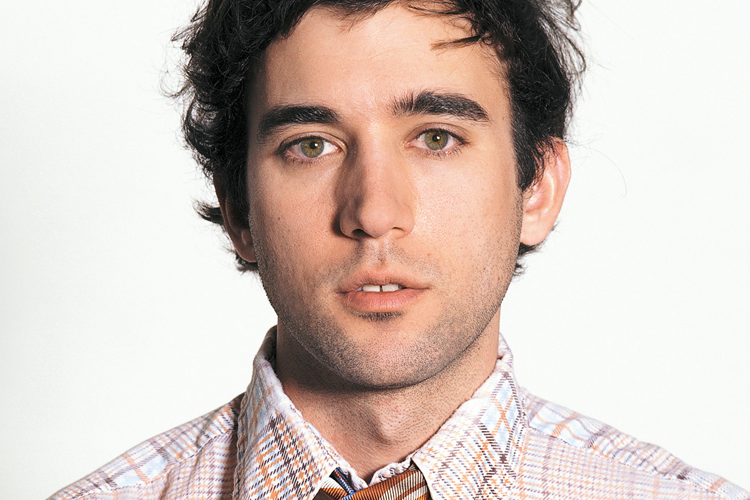 His mother had suffered from schizophrenia, depression and alcoholism, and Sufjan was raised by his stepfather Lowell. Recorded at his home studio in Brooklyn, Stevens’ dark lyrics compliment the optimistic guitar melodies and the effect is hauntingly sweet. In a few of the tracks, Steven’s breath can be heard, a raspy reminder of mortality. The music is disarmingly honest; this is like trying to review someone’s childhood photo album. While some of the tracks come across as overly serious or earnest, it’s all so personal, it’s hard to hold that as a criticism. This is background music for burying beloved pets.